White Stripes Zepp Tokyo 2006.3.6. A BIGGER BANG TOUR/ROLLING STONES 東京ドーム 2006.3.22. A BIGGER BANG TOUR/ROLLING STONES 東京ドーム 2006.3.24. 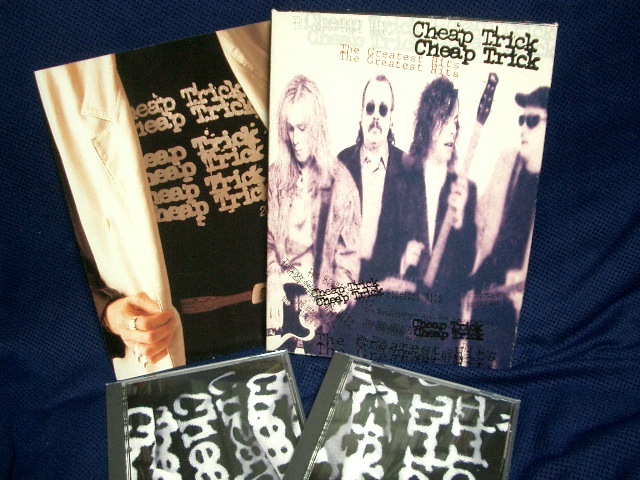 Cheap Trick Ambassadors Of Rock 渋谷公会堂 2006.10.13. 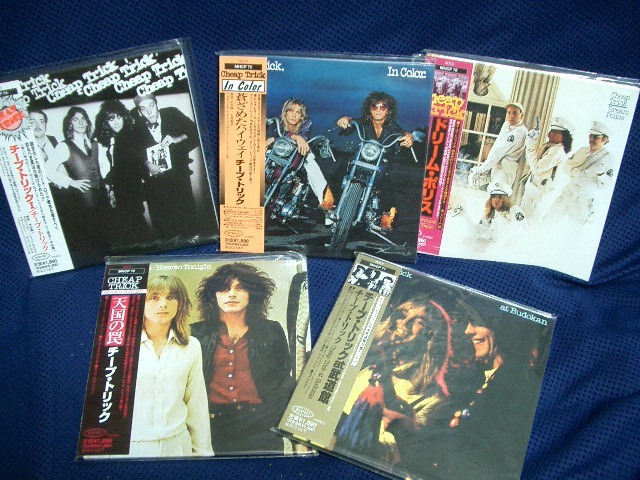 Cheap Trick Live in Japan!